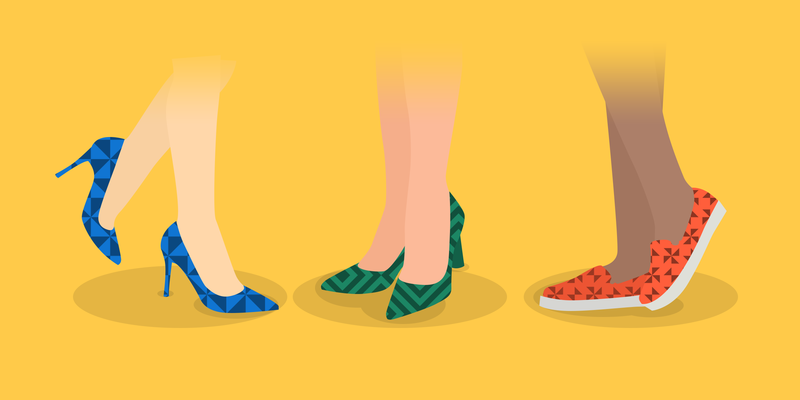 How can footwear retailers offer a better customer experience? With consumers’ shopping habits evolving and competition coming from pure-play and other retailers, high street footwear brands are facing a challenge. In this piece, we take a look at increasing competition in the footwear retail market and how innovation is helping footwear brands stay relevant. Footwear brands could be at risk of losing out in a market that’s becoming crowded, with clothing stores such as Topshop and New Look offering competitively priced shoes, pure-play fashion retailers like ASOS and Boohoo continuing to gain ground and other retailers selling branded product. Every retailer will continue to feel the impact of Amazon and their developments over the coming years. E-commerce sales in textile, clothing and footwear have grown by over 28% in the UK compared to a year ago, but overall retail sales are falling. Customers are increasingly confident to purchase clothes online, even footwear, where fit is so important. This is partly because sellers are making it increasingly convenient to return unsuitable products. With the growing success of etailers and the proliferation of different channels to use for retail in our lives, it’s important for traditional high street stores to deliver seamless mobile, online and physical customer experiences. Many chains are struggling to offer sufficiently captivating omnichannel experiences that seamlessly integrate online shopping with in-store. Customers are already using multiple touch points to research products, compare prices and make purchases – quite often while still in the store – so it’s up to retailers to get them doing this through their own channels, rather than losing out to online competitors. Sean Mckee, Director of Ecommerce and Customer Experience at Schuh, says that they actively seek to ensure that their offer to customers is consistent across the brand, regardless of channel. Schuh minimises channel exclusive offers and allows customers to dip into whatever channel suits them best. They focus on trying to solve problems or areas of friction a customer could be experiencing. They try and use their range of channels to ensure the customer experience is the best it can be. They have had a huge success with their speedy Click &Collect service. If you are ordering shoes which are already in stock at a local store, you can order from your mobile and pick up in store within the hour. Schuh is working on making this collection time even shorter. This is cheaper to fulfil than posting, but it is also quicker for the customer to check stock and pick up on the same day. In store, you can simply show a text to a member of staff who can collect your shoes that are all ready and waiting. The complete click and collect services, including this one hour reservation, are now so popular they account for 20% of UK orders and a higher proportion of sales in Ireland. Another example of a high street retailer with a strong omnichannel presence is Nike. Customers can order products online to pick up in store or have in-store purchases sent to their home address. Walking around a Nike store, customers get to experience how the different channels work together, being prompted to access the website through their phones or order customised products with NIKEiD. Also vital to any successful omnichannel strategy are the things that can’t be offered online – a multisensory experience and pleasant interactions with helpful staff. Creating such a fluid, uncomplicated experience is actually a very complex and intricate process, as it involves combining data about customers and their preferences with store locations and stock availability. While physical retailers have increasingly opened up to exploring the opportunities of omnichannel and multichannel retail in recent years, it’s not just one-way traffic. Some previously online-only brands, or pure play etailers, are also now developing a high street presence to complement their online sales. 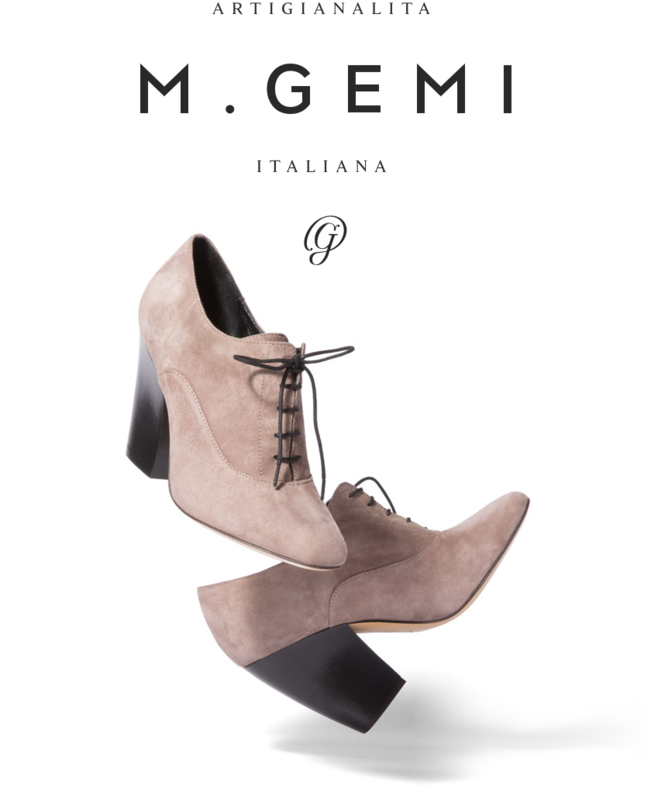 M.Gemi is just one example; we worked with them to build an app that supported their unique approach to luxury shoe retail, but more recently the company has opened two physical pop-up stores, in New York and Boston. M.Gemi hadn’t initially been planning to do this, but they found that the opportunity to interface with their customers personally brought many benefits. The in-store experience is very much integrated with online shopping, rather than being separate. The shoes customers try on in-store appear on their shopping cart in the app. They don’t walk out of the store in their new shoes, instead ordering them while at the store and then receiving them by mail within a few days. This allows for lower stock levels at the actual stores, but the customer still being able to try on to check fit. There are plenty more online-only fashion stores who are evolving into physical retail, including Birchbox, Missguided, Rent The Runway and men’s clothing brand Bonobos. These companies are recognising the value in being able to offer personal interaction in-store. They understand that they’ll be successful if they can harness this experience and make it something special that still works alongside their existing channels. For high street retailers, the ‘store as a platform’ concept is one way of matching the experience in a physical store to the way customers research and buy products online – for example, rating products by popularity and positioning them accordingly, or having interactive screens where customers can find out more about products online or place an order for products that aren’t currently in stock at the store. Many brands have found that customers using both online and offline interfaces tend to spend more overall. As president Cheryl Kaplan says of M.Gemi’s experience, ‘the website and the store seem to be mutually reinforcing’. What next for the big high street footwear brands? All of this suggests that combining the online and offline experience with an integrated seamless approach is a winning formula. With an increase in competition both on and off the high street, footwear retail brands will do well to take advantage of omnichannel opportunities. High Street footwear brands like Schuh, Kurt Geiger, Office and Clarks are already well recognised. If these brands can fully embrace omnichannel and get it right, they may well see a rise in customer engagement. If big brands in the footwear retail space make a real commitment to investing in seamless shopping experiences, things could get very exciting indeed. At ribot, we see this as an opportunity to be explored. We’ve already had experience working with retailers like Tesco and Harris + Hoole, using our understanding of technology and design make life simpler for their customers, improving the customer journey and increasing conversion. ribot have created an app that seamlessly blends the digital and physical environments together, creating a truly delightful, award-winning and industry-leading experience. 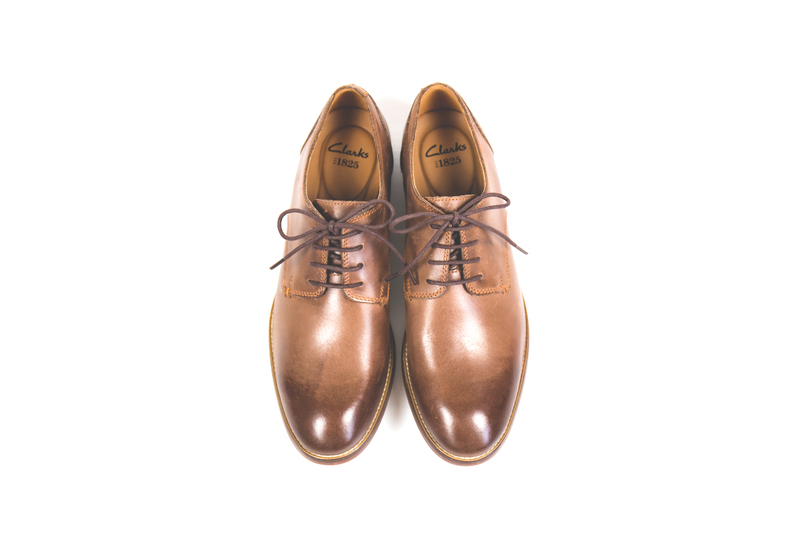 We’d love to apply a sprinkling of ribot magic to the future of footwear retail too. Our work always begins by looking at the customer, how we can remove friction from the customer journey and how our understanding of behavioural psychology, design and technology may help provide these solutions. If you want to talk to us about seamless customer experiences contact us for a chat.